Oh, wonderful captures, Mick! I love the pelicans! Such a beautiful beach, but that water does look choppy!! All of your birds are beautiful and it's so fun to be able to see them "up close and personal"!! Thanks for sharing! Hope you have a great week!! the pelican is beautiful, even if he is putting himself at peril. 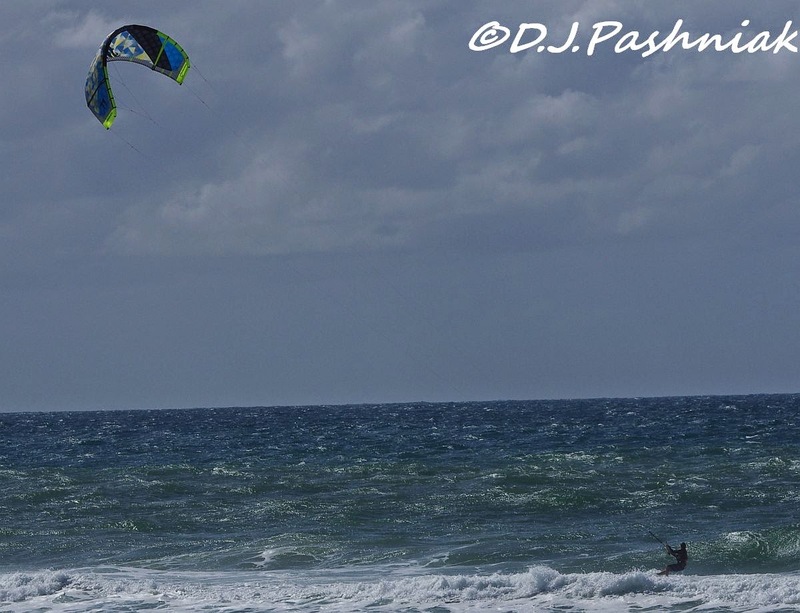 Great shots it was great weather for the kite surfers. Those pelicans are just living in hope. 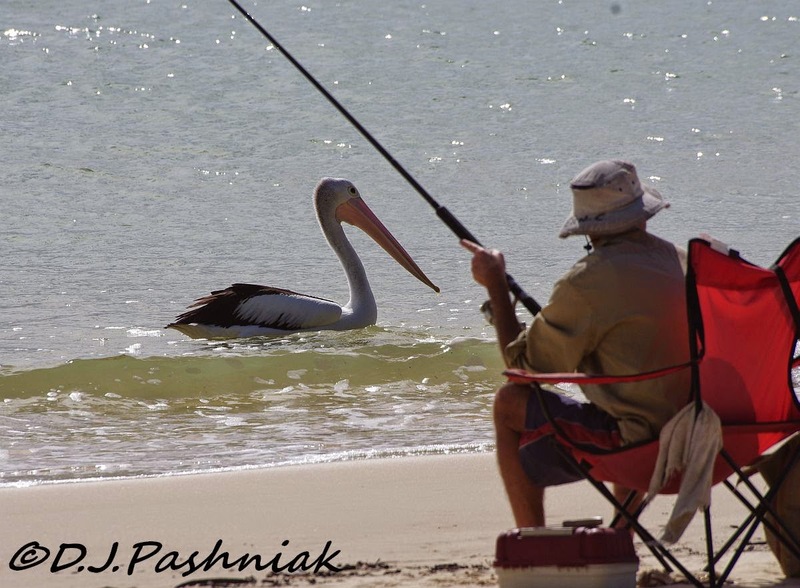 Amazing how little fear the pelicans have of humans in their pursuit of dinner. I like the photo of the silver gull. Some nice shots here Mick, I never tire of photographing Silver Gulls, they are beautiful birds and never stop providing me, with great profiles, hope you have a happy week. 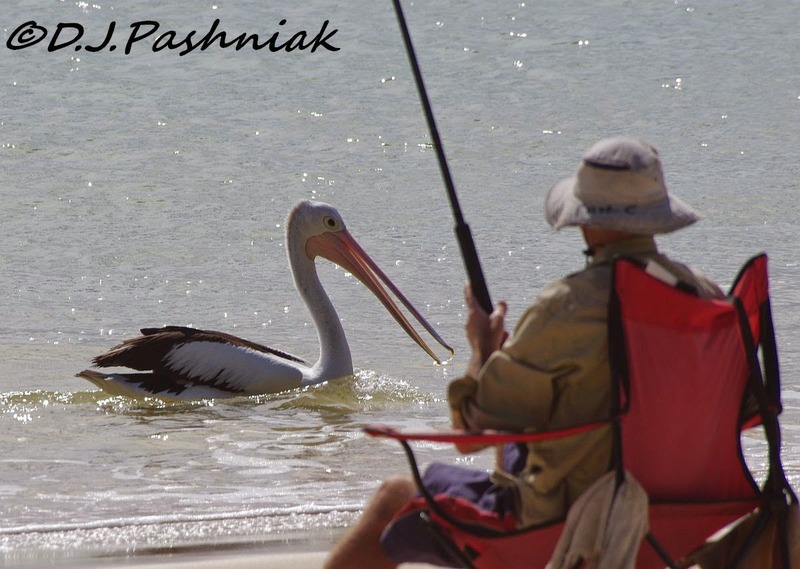 Amazing to see the pelicans so close to people. 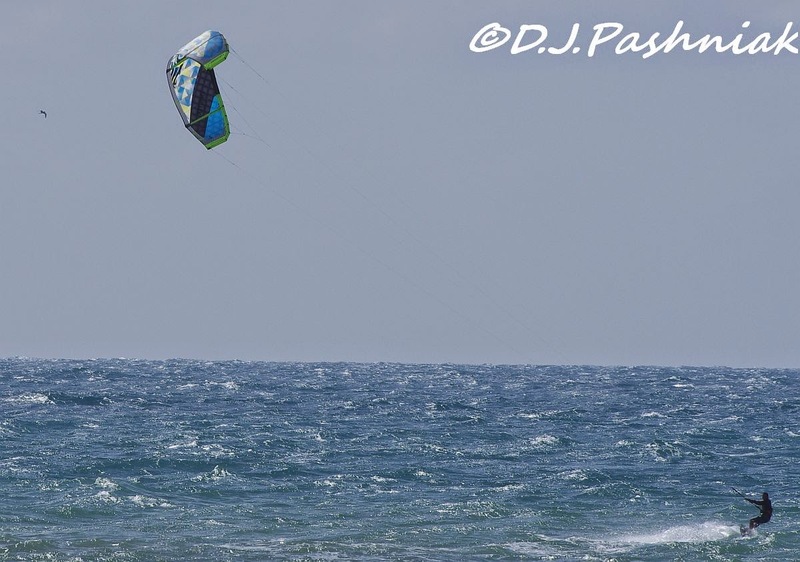 Lovely shots of the kite too. Birds are such opportunists but it's still amazing to see a truly wild bird behaving in that fashion. I suppose the potential food outweighs the risks involved. Lovely shots Mick. Lovely shots. I really like pelicans. For such a funny looking bird, they are such magnificent flyers/gliders/divers. I guess this fella has had a hand out before! It does look busy - knowing terns, it was trying to chase off the new intruder! Beautiful photos, especially of the pelican. Beautiful photos. 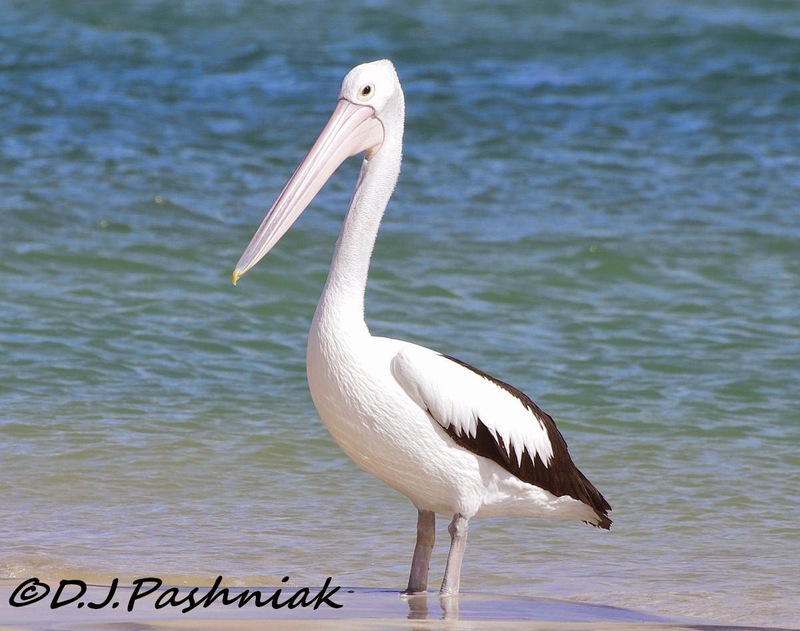 The pelican is very smart, he's waiting for someone else to catch lunch for him. Super shots of the Silver Gull and the opportunistic Pelican. Hi Mick! This week was the week of the Silver Gull.....I know I've said it before but the Silver Gull.....while it may be the only gull around your area......is a stunner! Hope you are well and thank you for sharing from your part of the world! 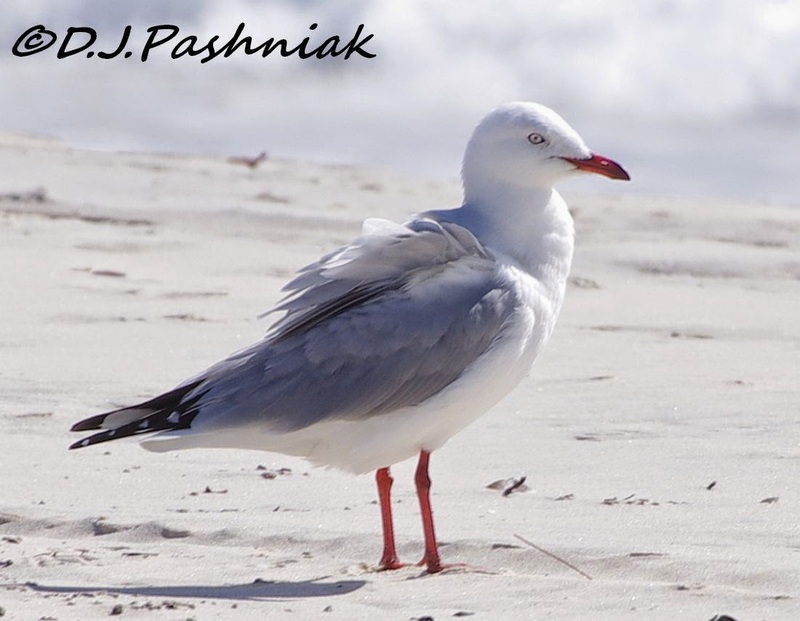 The gull is not common for me to see, so I enjoy photos of them! The pelicans are great, I love that standing shot of it. great shots of silver Gulls and Pelican. 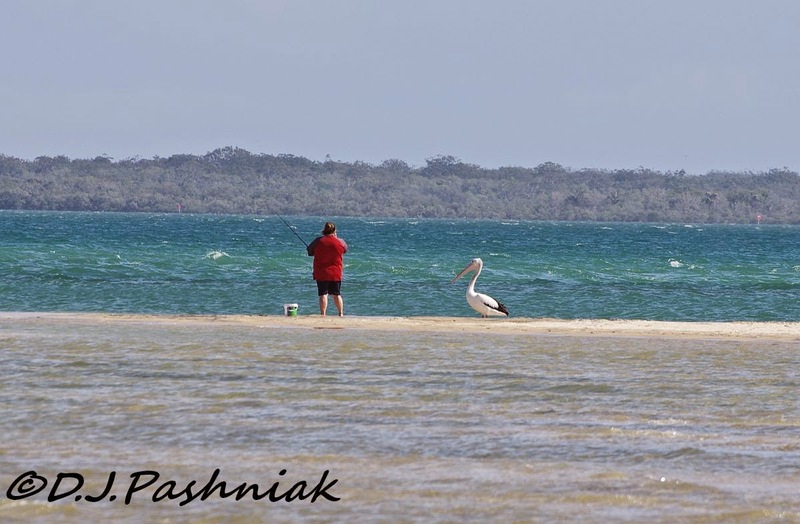 Poor old pelican, gonna' have to fish for his own dinner! Such a pretty place and your are right, the silver gulls are actually quite lovely. 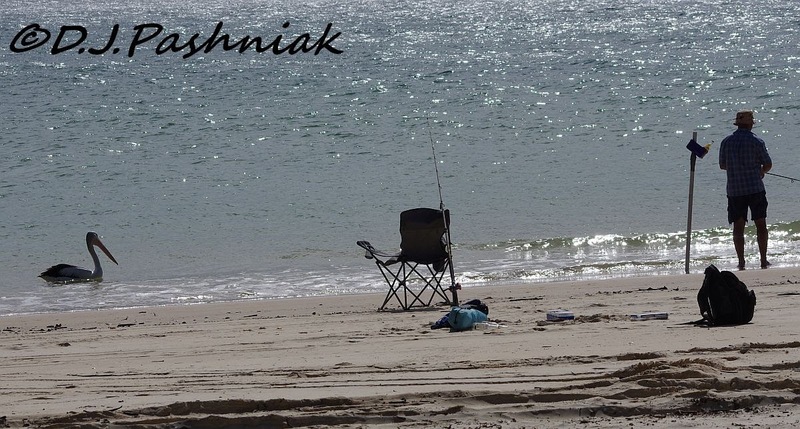 Enjoyed your stories of life round these waters. A fascinating series of photos. 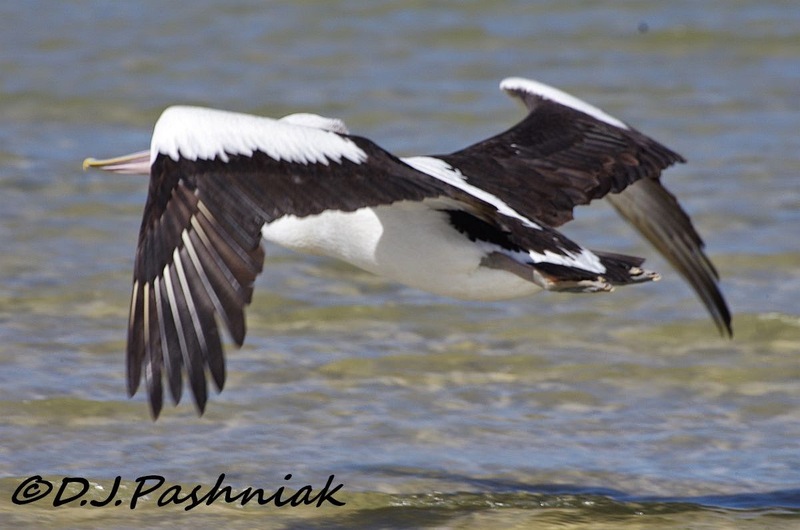 Particular;y love the photo of the pelican in flight.